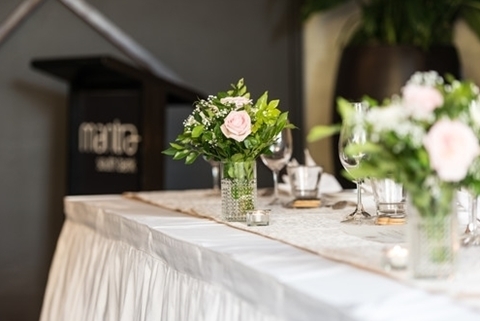 Mantra South Bank knows how momentous your special day is and recognises that the little things are just as important as the big things. We will do everything we can to make your wedding day a delightful and individual experience, with our Events Coordinator on hand to attend to all the details of your celebration with the utmost professionalism, care and attention. 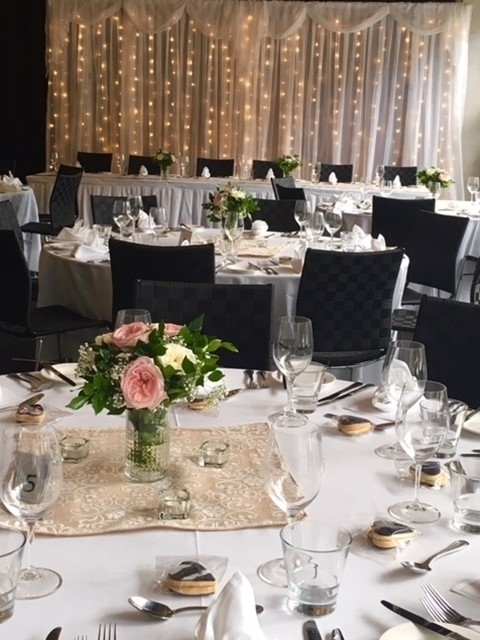 Our onsite Stone Restaurant and Bar is a boutique wedding venue devoted to creating a cherished wedding reception that you and your guests will never forget. Catering for 30 to 90 people banquet style and up to 200 people cocktail style, Stone Restaurant and Bar also boasts a modern Australian menu to treat your tastebuds, from cocktail to sit down and even buffet. As a special treat for the newlyweds, a complimentary accommodation package is available on the night of your reception in a One Bedroom Apartment inclusive of valet parking. For family and friends visiting from out of town we offer Studio, One Bedroom and Two Bedroom Apartments with special guest packages available on request. 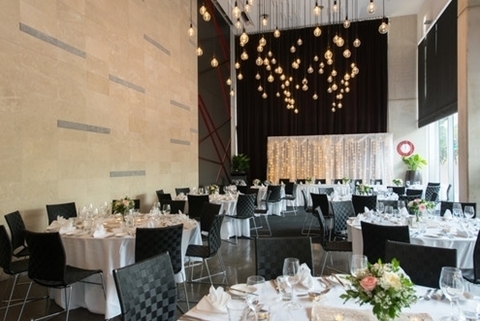 Stone Restaurant and Bar at Mantra South Bank is dedicated to creating an unforgettable wedding reception that you and your guests will cherish forever. Whether it is an elegant lunch, a memorable dinner or an intimate cocktail party, Stone Restaurant will cater to your individual taste and create the perfect day with a unique atmosphere and personalised service to ensure that your event is unforgettable. 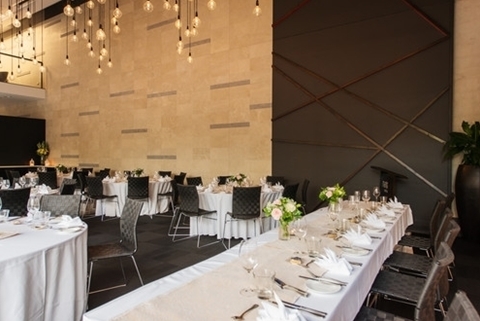 Stone Restaurant provides exclusive use of its contemporary space, ensuring a personalised celebration for 30-200 guests. Offering menu selections to tantalise all tastes, Stone Restaurant and Bar has a range of cocktail, sit down or other options, certain to create a lasting impression. Wedding cake professionally cut and presented on platters. Numbers: Minimum 20 people / maximum 200 people. 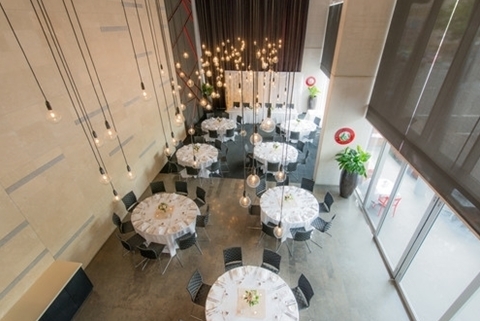 Event Style: Stand Up / Cocktail Party. Food: Canapes (5 Cold & 5 Hot), 2 substantial fork dishes. Beverage: 4 hr classic beverage package, Tea & Coffee. Decorations: Centrepieces, cocktail table covers. Complimentary carparking for the couple.